Sliding Screen Door is designed for DIY, it's easy to install. The Standard Metal sliding patio screen door provides adjustability to fit a wide variety of patio door openings. The Frame is very strong to guarantee a long life. Fits opening heights: 2.4 meters Max. Looking for ideal Wholesale Sliding Screen Door 2 Manufacturer & supplier ? We have a wide selection at great prices to help you get creative. 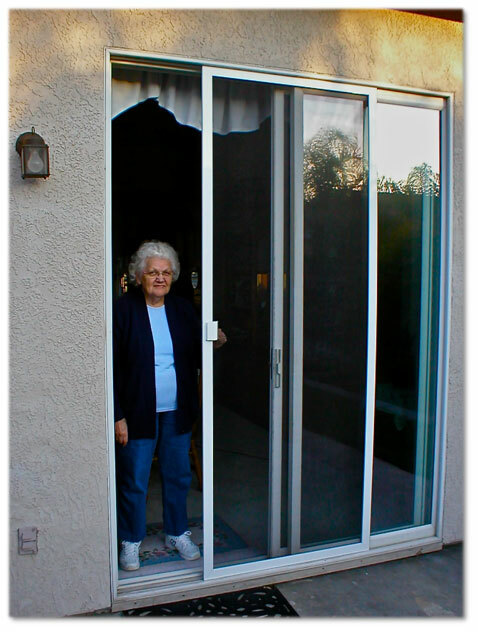 All the Durable Sliding Screen Door are quality guaranteed. 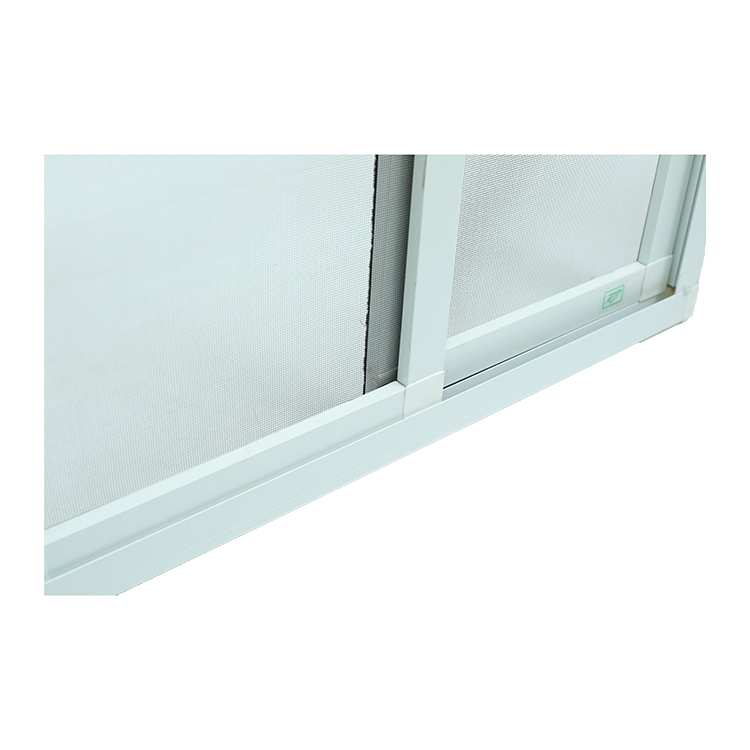 We are China Origin Factory of DIY Kit Sliding Screen Door. If you have any question, please feel free to contact us.